So you’ve added a new doctor or lawyer to your medical or legal practice? 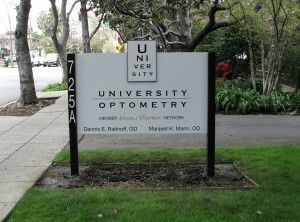 This means you need to add their names to the various signs and directories around the building. 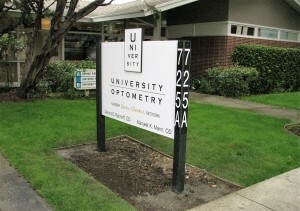 This may be a good time to look at your signs and directories and see if a refresh is needed. 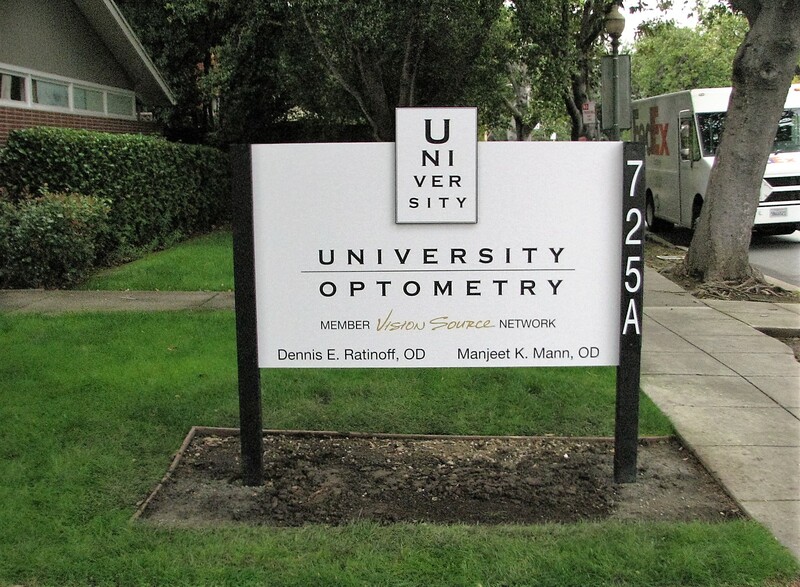 As we’ve mentioned before, signs and graphics need to be updated to refresh a business’s image and attached new clients and customers. 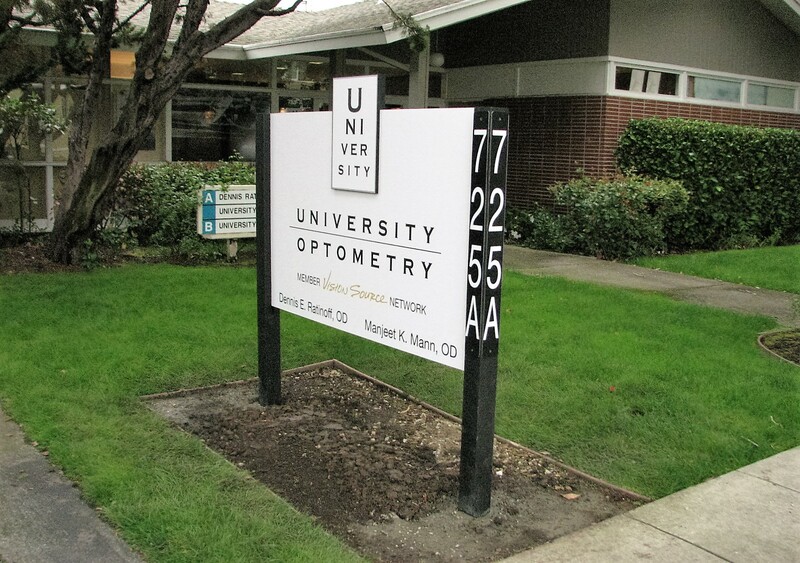 Here is an example of a doctor’s office where it was time to update their signs for a new look. 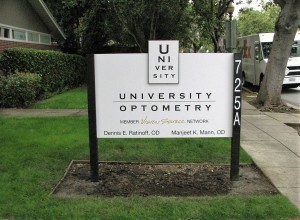 With non-illuminated signs, there are countless options and creative ways to produce signs and graphics.